Turning the outdoor space into an extension of the home and your personal garden oasis may sound like a steep hill to climb, but, in reality, it takes much less than you may think. 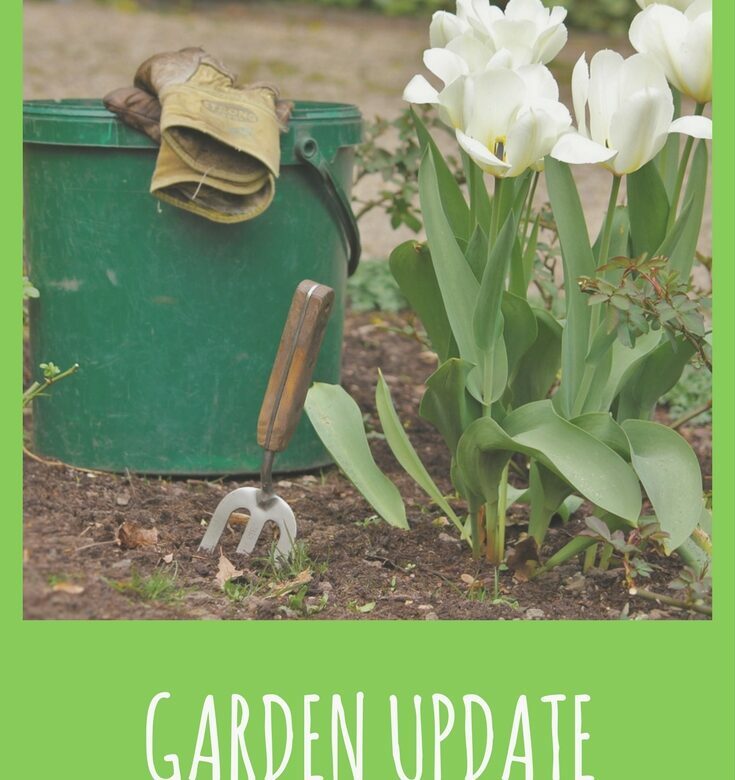 Regardless of the size of your patio, garden or backyard, even a few little changes can go a long way towards transforming the entire place into a cosy, loving, relaxing, and inviting space you will never want to leave! Besides good Feng Shui, adding a water feature is also an easy and quite fast project to even handle yourself if you love doing things with your own hands. Want to hear some good news? You don’t need to be an avid DIYer to get this job done. In fact, you can assemble it in a single day. Start with creating a fountain around a stone from which the water will flow out into a reservoir that you could fill with gravel. Then, get a pump to circulate the water back up via the rock. Don’t forget to drill a hole through the rock (a rotary hammer drill will be perfect for this job) or hit the local stone suppliers and get a pre-drilled rock instead. The best of it all? The fact that this type of fountain does not need a collection pond also makes it a low-maintenance project. And, if you locate it someplace where the sun’s rays do not reach it, you will also minimise algae growth (hence, help keep the water fresher too). A screened porch is an excellent option for the summer months when you want to feel the breeze while keeping mosquitos and other bugs out. Again, you may take matters into your own hands and get it over with all by yourself in a few days or hire professionals. If you are comfortable building sheds or decks, the straightforward construction plans make this task perfect for you. And, it doesn’t have to be overly complicated. Opting for standard dimensional lumber and having open soffit and/or exposed rafters (avoid complex joints and heavy beams) is often all that is required to have an eye-catching and professionally done screened porch. Now, this is probably a project to let professionals handle as it requires quite a lot of expertise so that you have a visually appealing, functional, and practical outcome. Nevertheless, a conservatory will allow you to extend your indoor spaces, add value to your home, and enjoy your garden throughout the winter. Not to mention how much more cost-effective of an option it is compared to any other extension if executed correctly. One of the most common issues conservatory owners have is the temperatures inside the conservatory. In the summer, it gets too hot; in the winter, it is too cold. This is due to poor roofing insulation. Another problem is glare in the summer and winter, which can be unbearable. To eliminate these problems, consider tiled conservatory roofs, which are created to solve both issues and deliver supreme performance, efficiency, and fast-tracked building application. Most of us have a fun memory at the back of our heads that involves a swing or hammock and cherished people around. 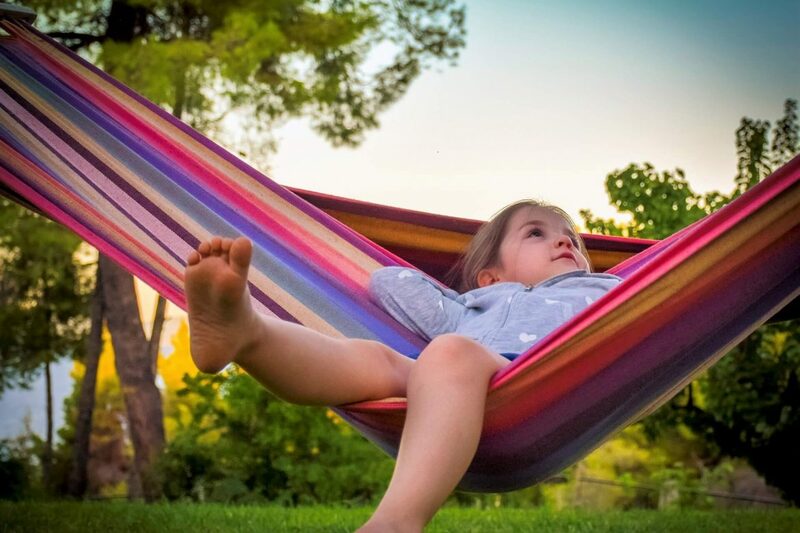 You could help your children and loved ones create more happy memories by putting up a hammock in your backyard, which will instantly transform it into a relaxing place. To add some privacy and not feel like your outdoor space is on display, you could consider using plants to define a more private area. There are many easy DIY ideas to implement, such as plant privacy walls; an affordable and easy-to-create solution. Alternatively, you could block unwanted views and create a sense of enclosure with lattices, fences or pergolas. Having a fire pit or installing a fire bowl will add a touch of cosiness to your backyard. If you lack large trees, you can create some shade with curtains if you have a BBQ gazebo, conservatory or sunroom. Add to the ambience of your garden with strands of light. There are so many different ways to hang them that you will be spoilt for choice (i.e. suspend them from a pergola or dangle them from a tree)! Creating your own hideaway and personal retreat does not always take much work, time or money. 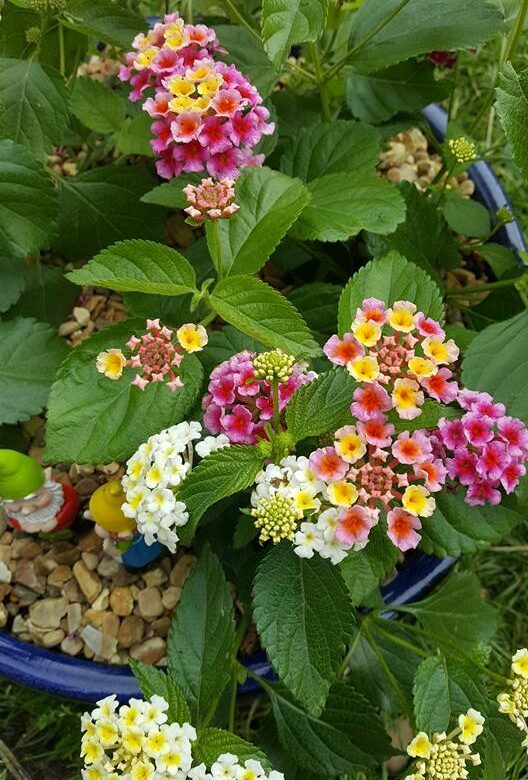 Sometimes, the small, simple things make a profound difference.